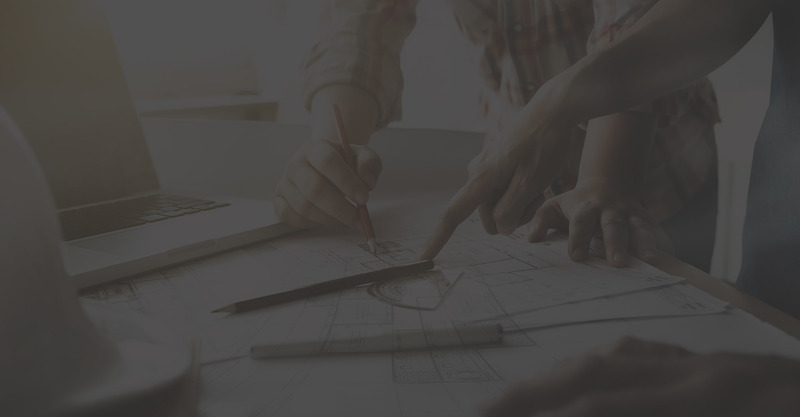 At Adkins Consulting Engineering, we consider ourselves trusted partners with our clients, serving them with a comprehensive suite of engineering services and a dedicated, technically skilled staff. We support our clients with all of their engineering and surveying needs; from everyday guidance and advice to tackling their most challenging and complex issues and projects. We serve private landowners, cities, counties, irrigation districts, state agencies, and federal agencies. We're proud of our diverse skills and quality training. And counting! View our services page to learn more. Each brings expertise and perspective. Tell us about your latest project needs.